The latest Toyota Hilux now used boasts a far more comfortable rear seat and very efficient turbo engine. 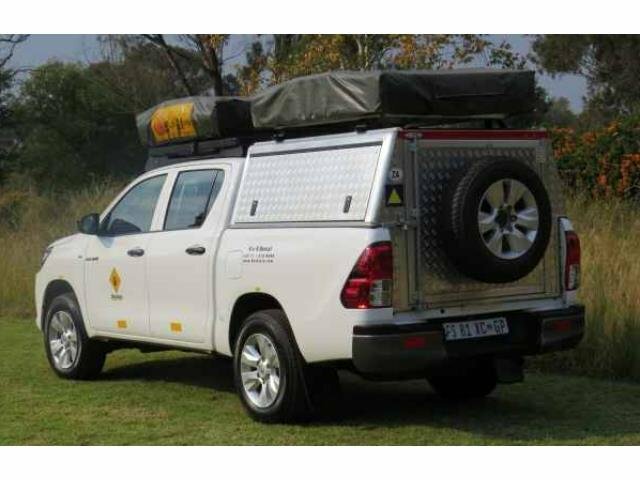 The Toyota Hilux is the most popular and well represented 4x4 vehicle in Africa. 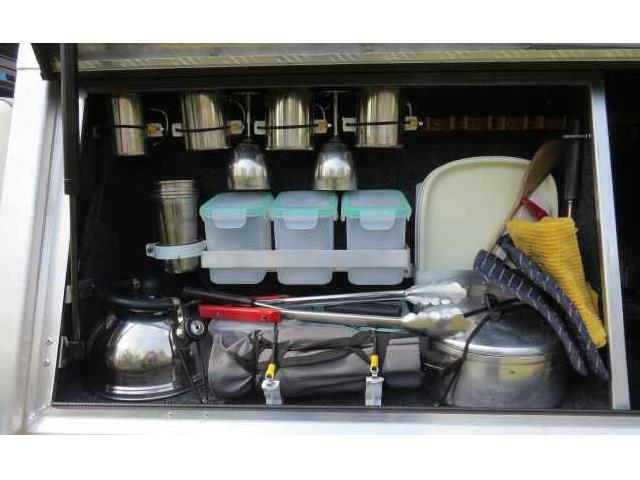 A reliable and capable 4x4 vehicle with a large load bin and excellent storage space. 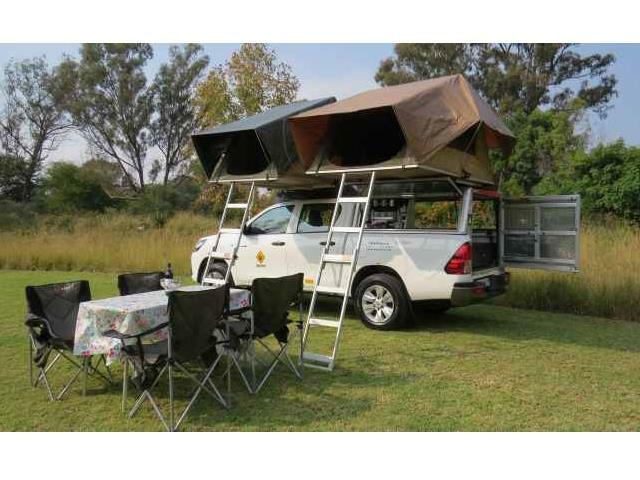 An affordable and popular option for traveling into Africa and the first choice of many experienced over - land travelers.